Next time you want a delicious dipping sauce for egg rolls, wings or ribs rather than stopping in the condiments aisle for a jar of ready made orange sauce aka duck sauce (with ingredients you don’t know and even if you did, can’t pronounce,) instead pop over to where they keep the jams and jellies and pick up a jar of apricot or peach preserves to make this quick and easy homemade Orange Sauce. 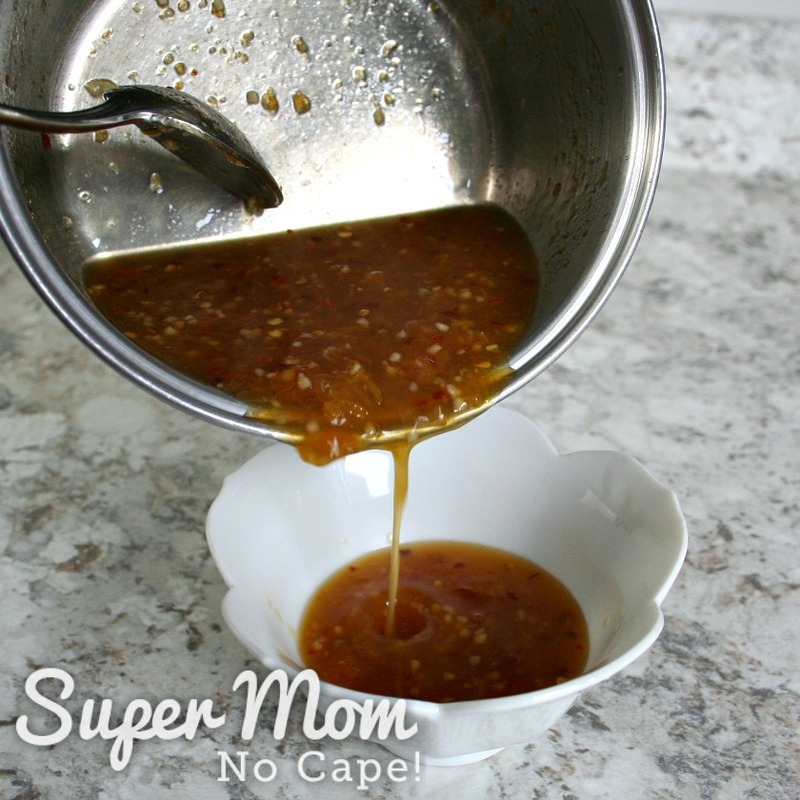 We don’t eat a lot of jams and jellies so it’s not something I usually can for ourselves, but if you happen to have your own homemade apricot or peach jam, I quite imagine this would taste even better. If apricots or peaches aren’t to your liking, you can substitute plum or pineapple preserves. For this recipe I bought organic apricot preserves. Whichever of those you choose, it’s going to be sooo good! 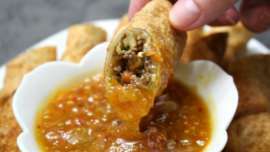 Much better than store bought and leaps and bounds tastier than those little packets of sauce that come with take out. I used to save those packets, but not anymore. I must confess that until I decided to make homemade Orange Sauce, aka Duck Sauce, I’d always assumed it was made with oranges. But it turns out it’s called Orange Sauce because of the color of the sauce rather than the ingredients. At least in most of the recipes that I found when I started searching online, oranges were not included. 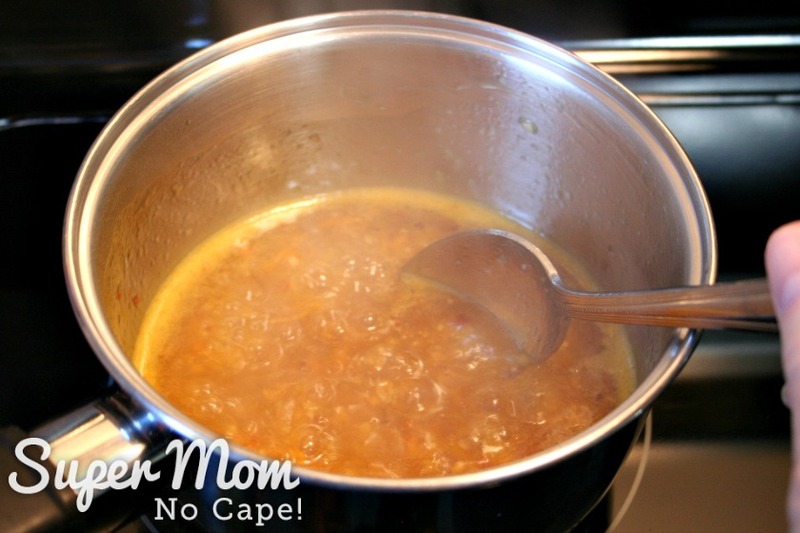 However, when I was experimenting to come up with a duck sauce recipe that would suit our family’s tastes, the first batch I made tasted okay but was lacking something. *Quick note: If at all possible, please use organic oranges. Oranges are one of the most sprayed crops and since the zest is being used as well as the juice, organic is the healthiest way to go. You can use a micro-plane to get the zest off or use a handy little zesting tool like I’ve used below. 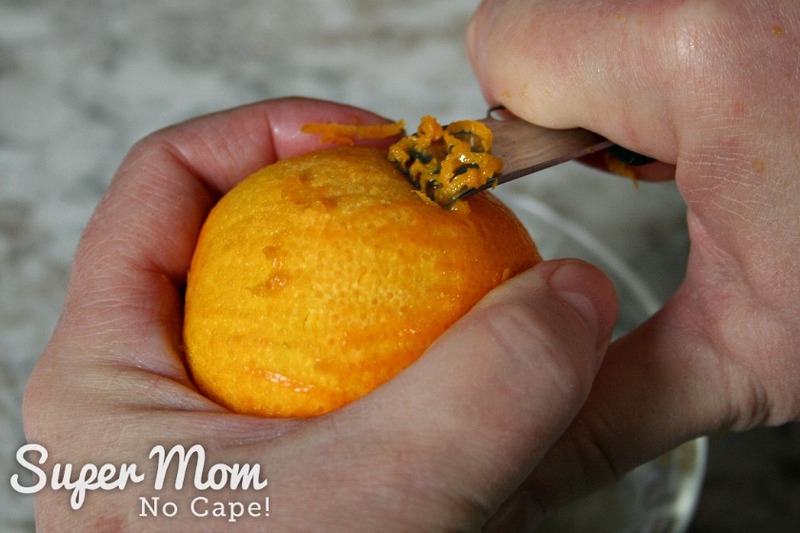 The micro-plane will give you a very fine zest, while the zesting tool will create longer strips of orange zest. Add all the ingredients to a small sauce pan. Stir to combine and cook over medium heat until the mixture comes to a boil. 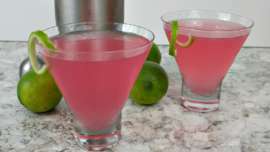 Remove from the heat and pour into a serving bowl. The sauce will thicken as it cools. 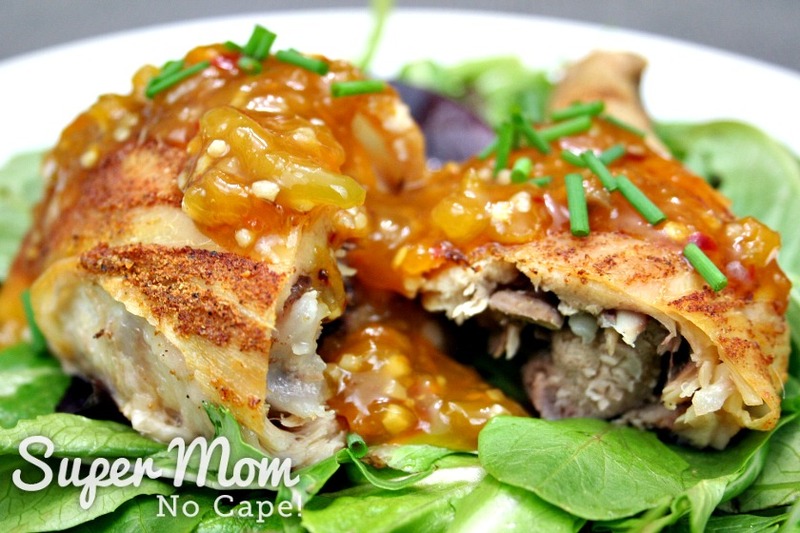 Serve with homemade egg rolls, wings or ribs. 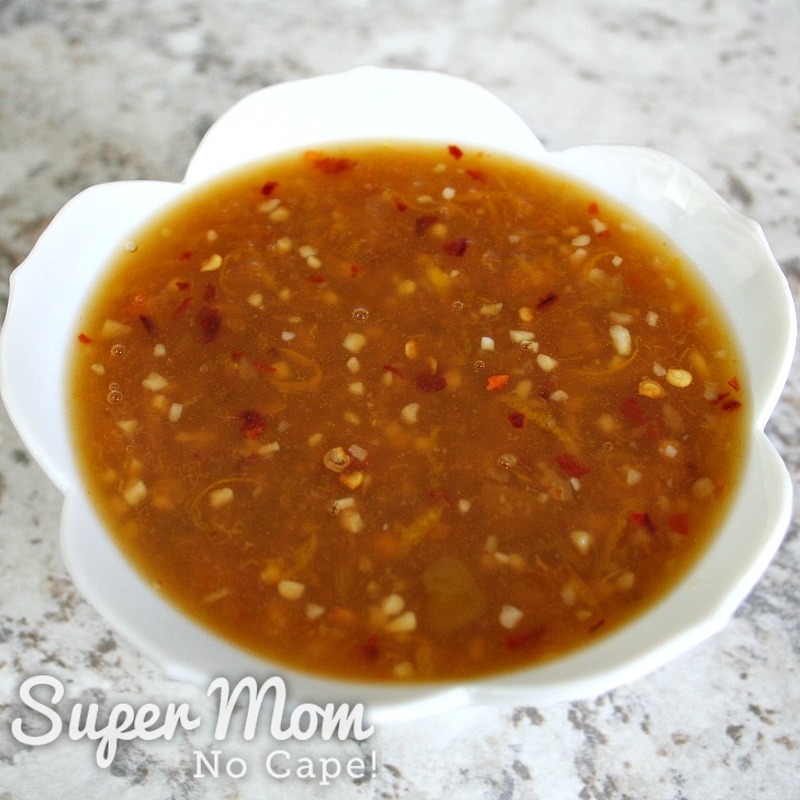 It’s also delicious as a sauce to serve over chicken, pork or fish. In the photo below, I’ve spooned it over a roasted chicken leg that’s been cut in half. 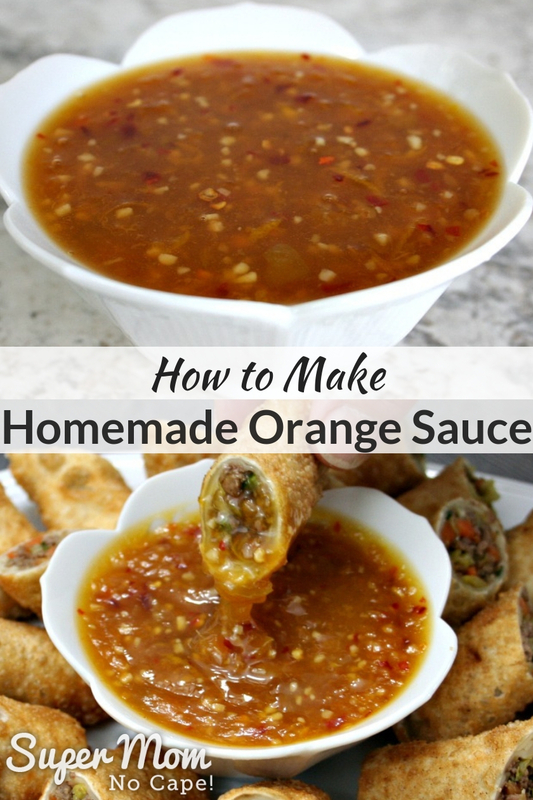 Be sure to save this recipe for Homemade Orange Sauce so you can find it next time you need a delicious dipping sauce by clicking on the Pinterest button underneath this post. 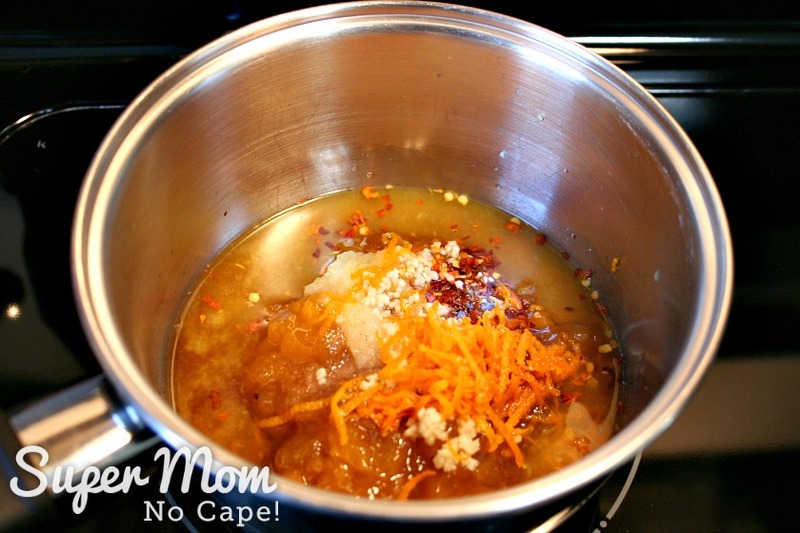 This homemade Orange Sauce recipe tastes so much better than any you'd find in the store and leaps and bounds above those little packets of sauce. 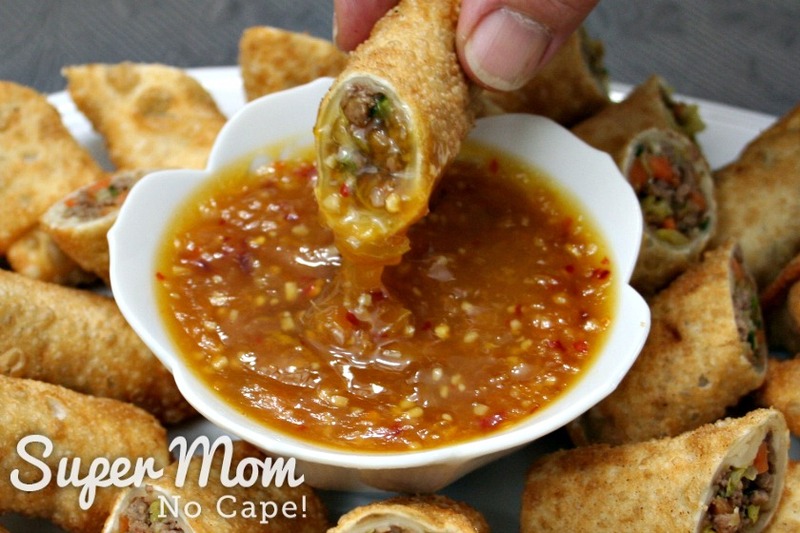 Serve with homemade egg rolls, wings or ribs. 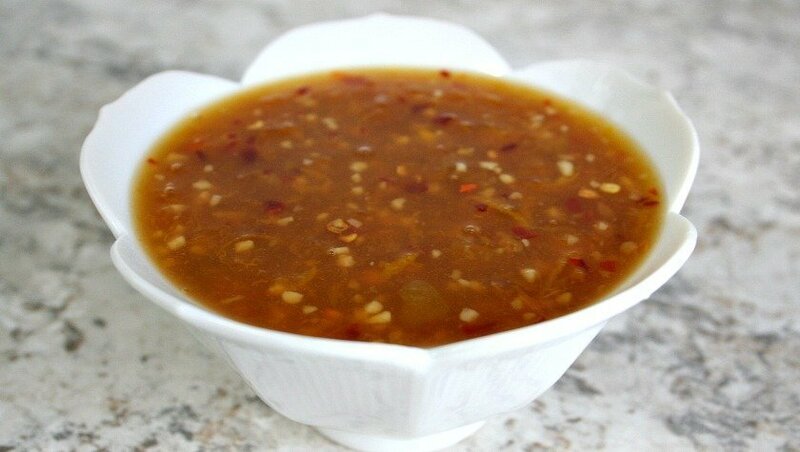 It's also delicious as a sauce to serve over chicken, pork or fish. 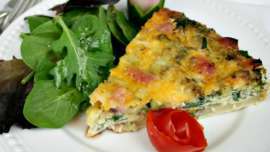 Nutrition information is calculated by an outside service. If you need accurate nutritional information, please take the time calculate it for yourself. Thanks so much Rachel. It is really good. The orange zest and juice give it a bit of added zing and the red pepper flakes give it a little bit of heat.